I am an English/Language Arts teacher from New Orleans, Louisiana. 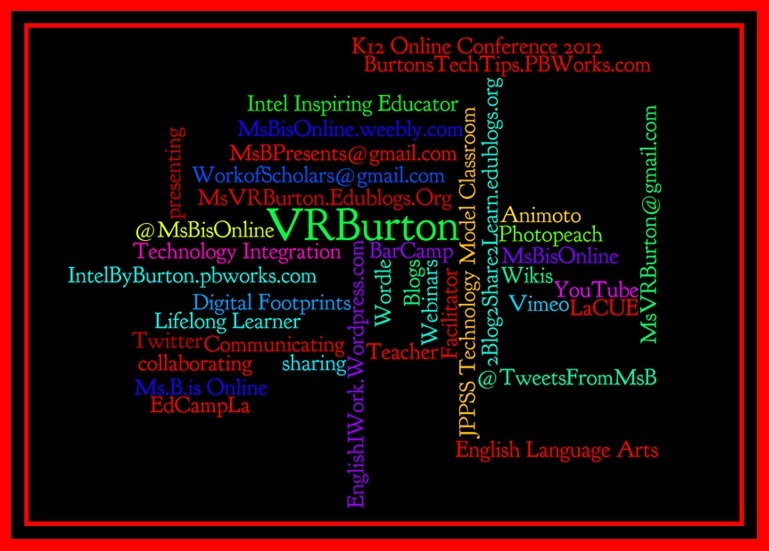 I blog for myself, my students and for my colleagues. 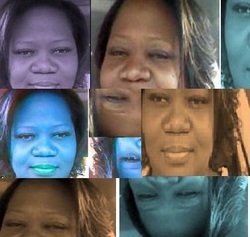 I am a techie junkie and I tweet often and blog daily. Using technology allows me to have access to a variety of tools to help a student "see" what I am referring to, so that his/her experience can be richer as we explore their writing potential. My integration of technology also allows my students to create work that shows everyone their creativity and brilliance. My site is a documentation of the journey that I am on as I seek academic superiority on my part and on their part. My philosophy of education is to provide an inquiry-based atmosphere. I use project based learning and technology to make learning enjoyable for all. Because my students have a variety of strengths, weakness and learning styles, I design each lesson so that it is diversified enough so that all students are able to succeed.